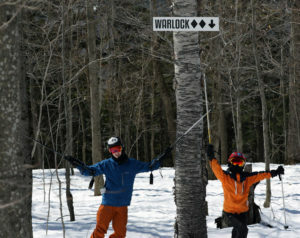 The boys pose with the sign for Dylan’s “namesake” trail at Magic Mountain today. 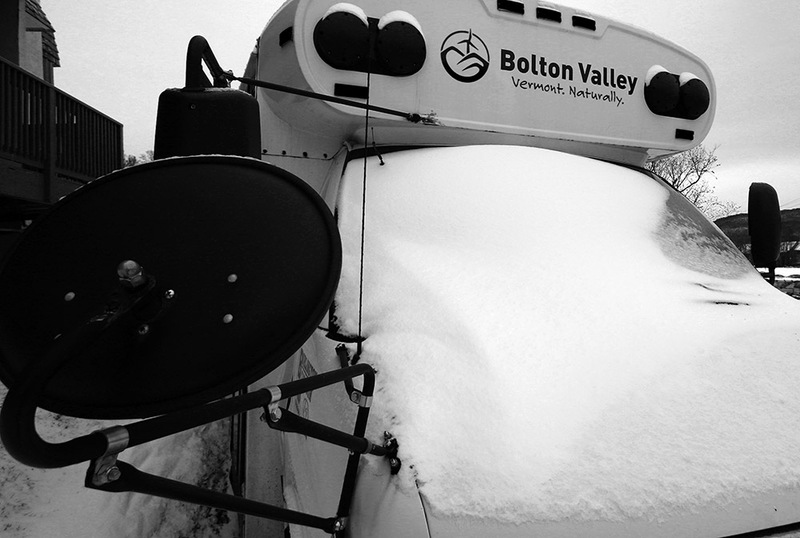 I knew that our Bolton Valley All Access Season Passes were part of the Freedom Pass, getting us lift access at a number of smaller, out of the way ski areas like Black Mountain in New Hampshire, Plattekill Mountain in New York, Ski Cooper in Colorado, and Lost Valley in Maine. What I hadn’t noticed though, that is until Stephen pointed it out about a week ago, was that Magic Mountain in Southern Vermont was also on that list. 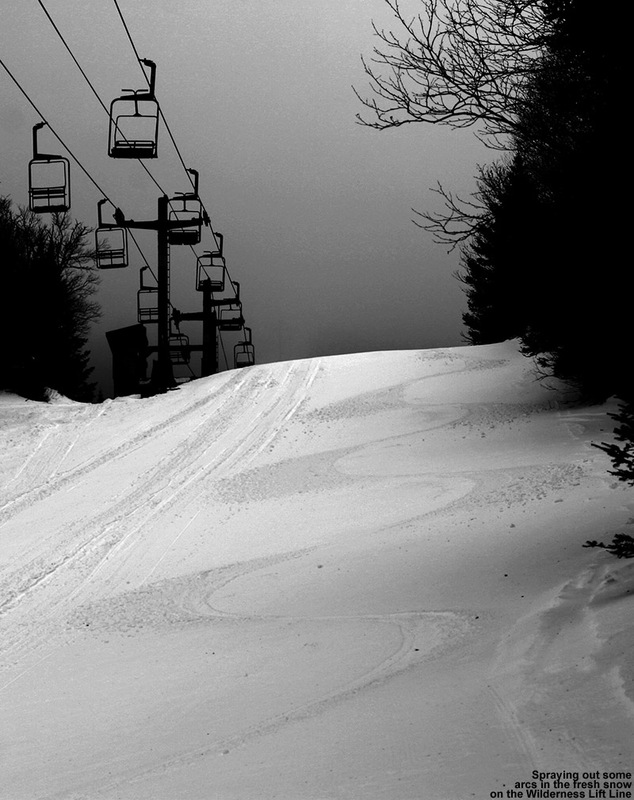 There are very few mountains in Vermont that I haven’t skied, but Magic Mountain is one of them… or at least it was until today. 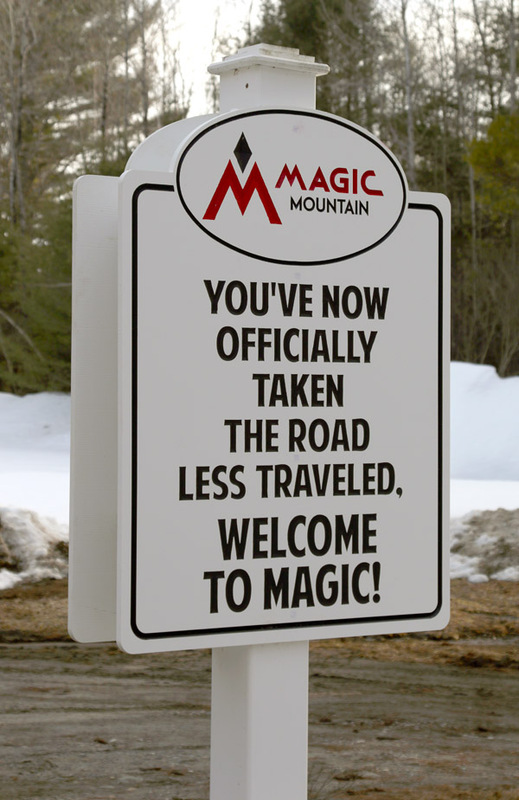 In fact, none of the family had ever been to Magic Mountain, and I don’t think the boys had even skied anywhere south of Killington. 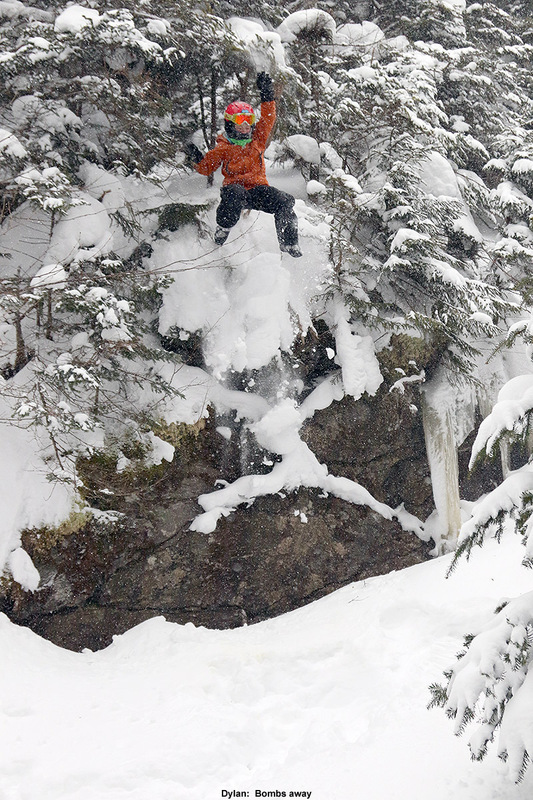 Living in Northern Vermont with so many great ski areas close by, it takes a bit of extra incentive to head south, and finding out that Magic was on the Freedom Pass was just what we needed. Today’s forecast for sunshine and temperatures well up into the 40s F sealed the deal, and we made plans to head down to Magic for the afternoon. 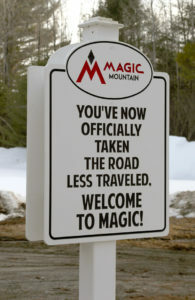 I’ve always heard of Magic Mountain being referred to as the “Mad River Glen of Southern Vermont”. 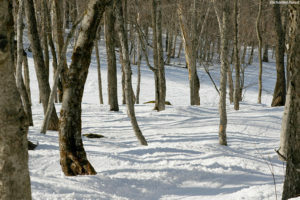 The main reason for the comparison has traditionally been Magic’s steep and challenging terrain, akin to what’s offered at Mad River Glen. 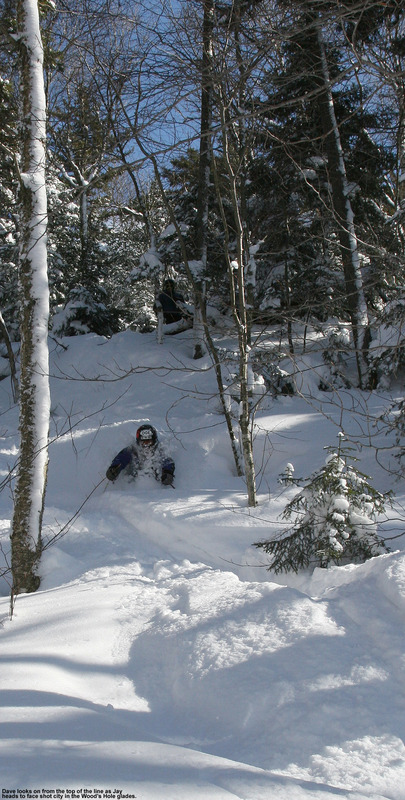 Magic’s terrain stands out especially well because in general, the ski areas in the southern half of Vermont aren’t as steep as what’s up north. 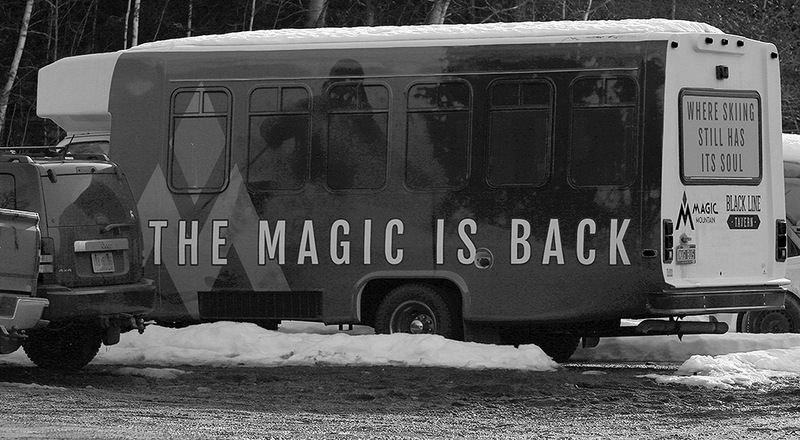 Magic bucks that trend, and now having explored the mountain I can tell you that it bucks that trend hard. 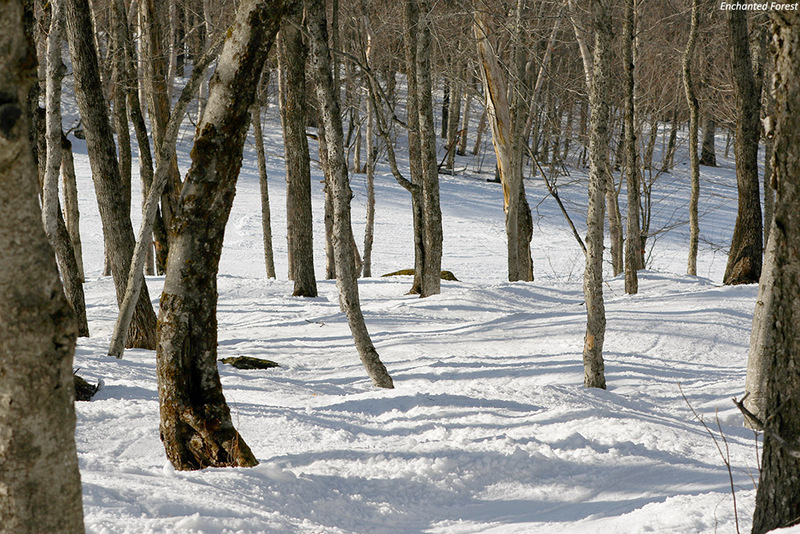 The mountain has a lot of impressively steep terrain, and I especially noticed it in their numerous areas of glades. 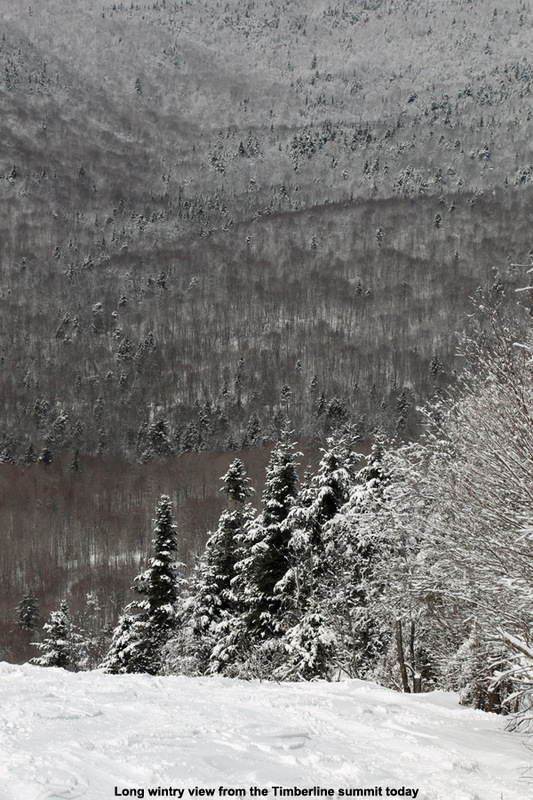 On our way to Magic, we found that the snowpack was minimal down in the Connecticut River Valley, but it increased consistently as we headed westward along Route 11 into the Green Mountains. 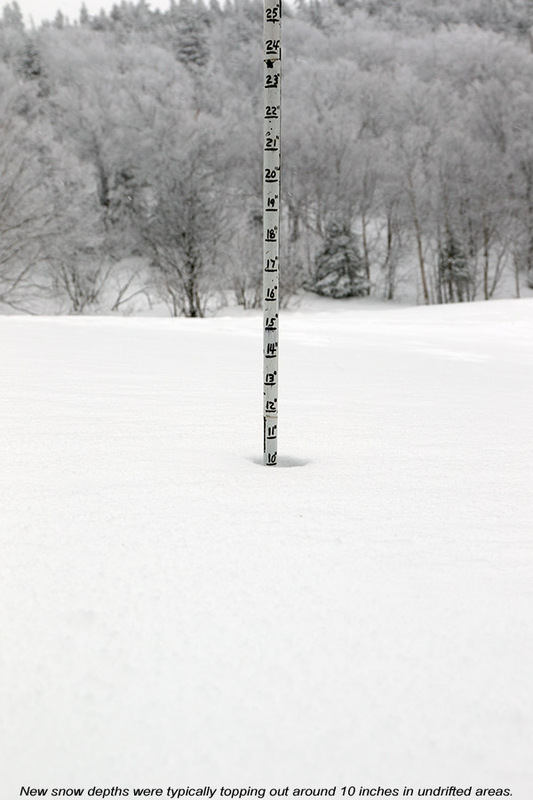 Above 1,000’, snow depths were actually a couple of feet in some people’s yards. My first impression seeing the mountain in person was indeed, “Hey, that’s steep!” When we we arrived we were a little worried when we saw a sign indicating that parking lot A was filled, but we sort of laughed once we realized that “Lot A” really only looks like it holds about 30 to 40 cars, and “Lot B” is just another couple hundred feet past it. E really liked the feel of the base area. The people were very friendly, and she said it had a bit of a Bolton Valley vibe with what she called a “log cabin” smell. The woman who got us our Freedom Pass tickets was quite cheerful, and all of us adults had fun when Ty and Dylan were a little thrown off by the old fashioned metal wickets. 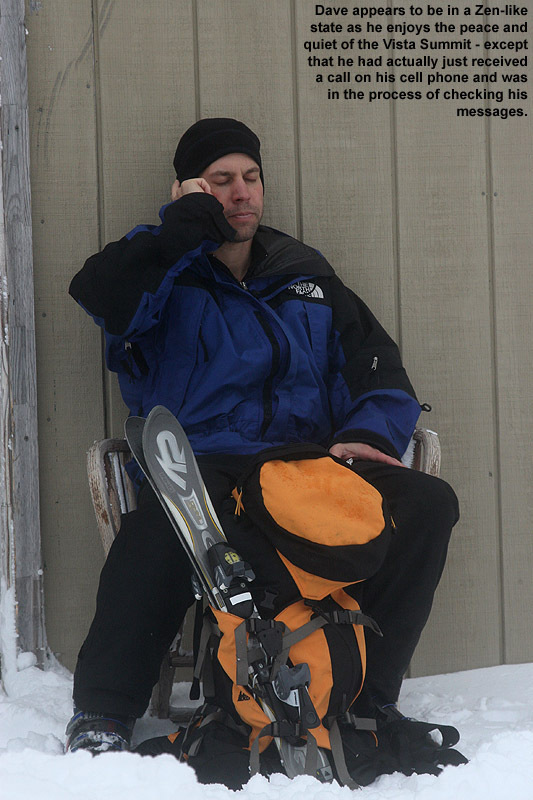 Ty actually remember how it worked thanks to our recent mountain biking trip to Burke, but both boys have used them many times… it’s just been so many years since they’ve skied with one that they seemed extremely foreign. 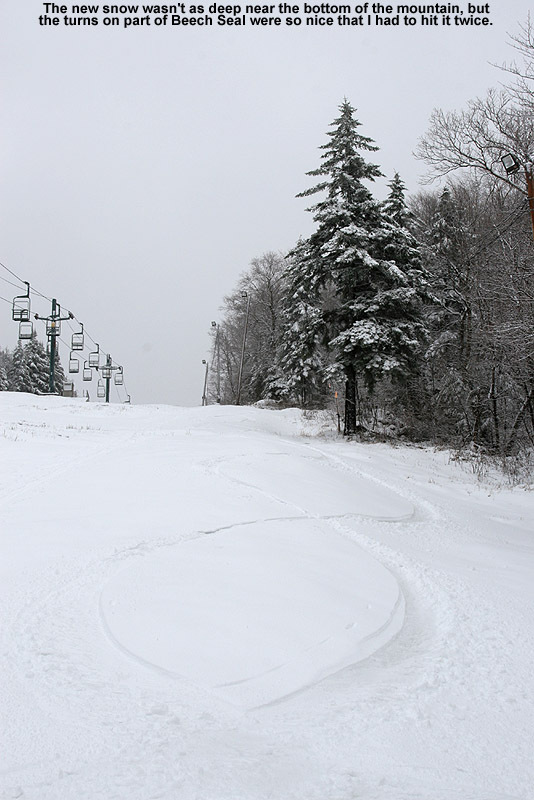 Ski conditions today were an interesting mix because despite the full sun and mild temperatures, shaded areas actually remained plenty firm. Also, there haven’t been enough freeze/thaw cycles to fully convert the snow to corn yet, so many areas in the sun featured sticky snow The best skiing we found was between in what we called “The Goldilocks Zone” – most trails had a shady side, and a sunny side, and right in between the turns were awesome. 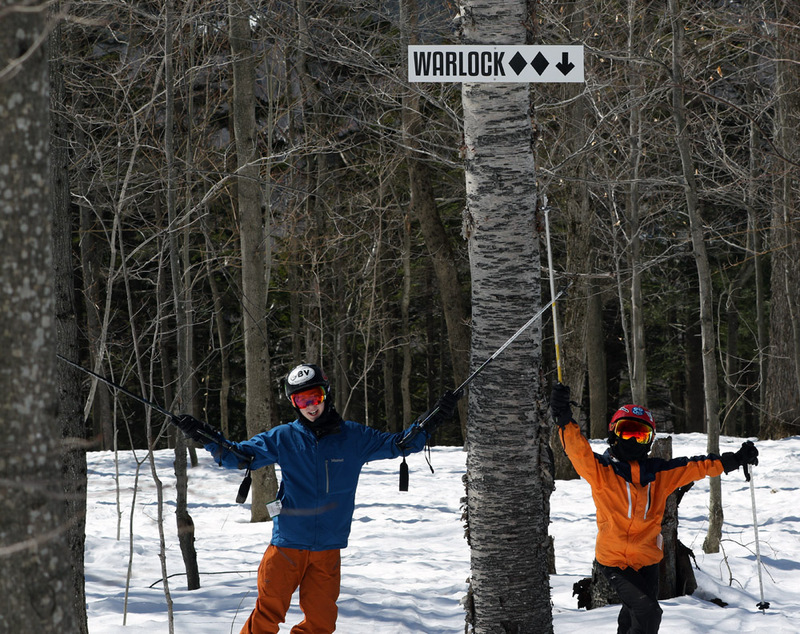 We really enjoyed the trail named “Trick” because of its good snow, and from what we heard it’s actually one of the main routes down the mountain. 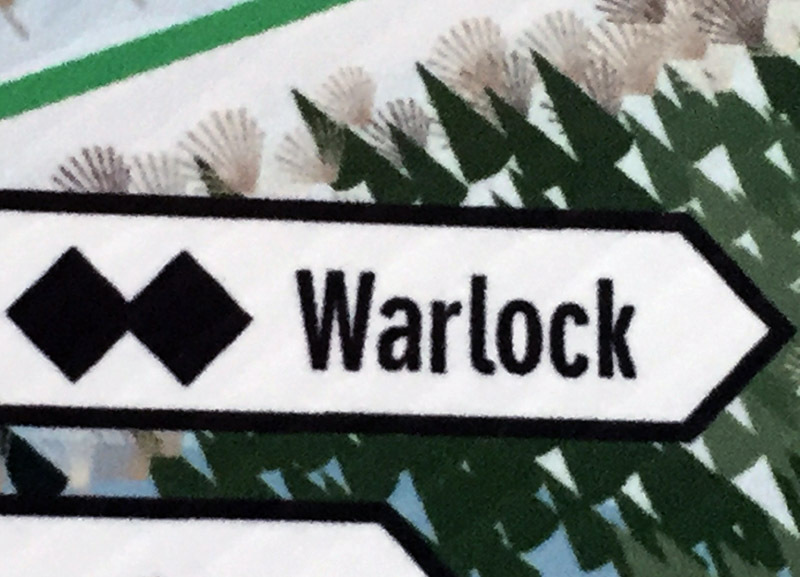 The mountain’s trails are generally named with a magical theme, and we were all interested in checking out the “Warlock” glade, since that’s the type of character Dylan plays in the video game “Destiny”. It was a bit tricky to find the entrance, but we eventually did, and boy did it have some seriously steep pitch. 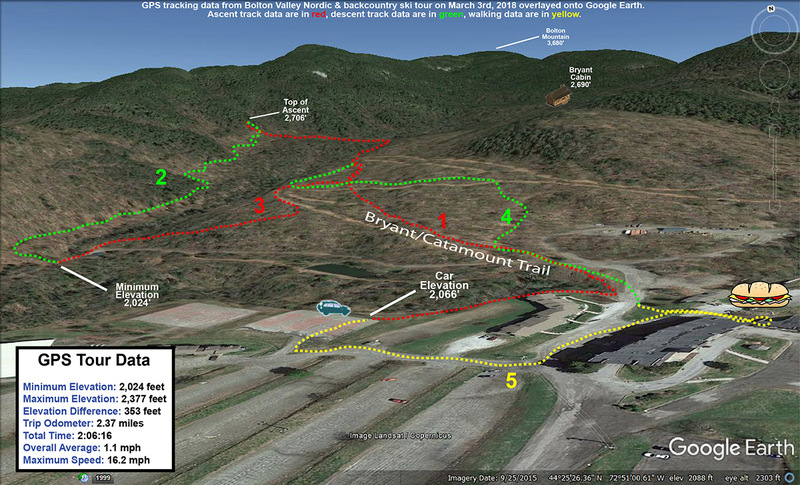 Coverage was already getting a bit lean in there, so we had to pick our way down in spots, but it was a lot of fun. 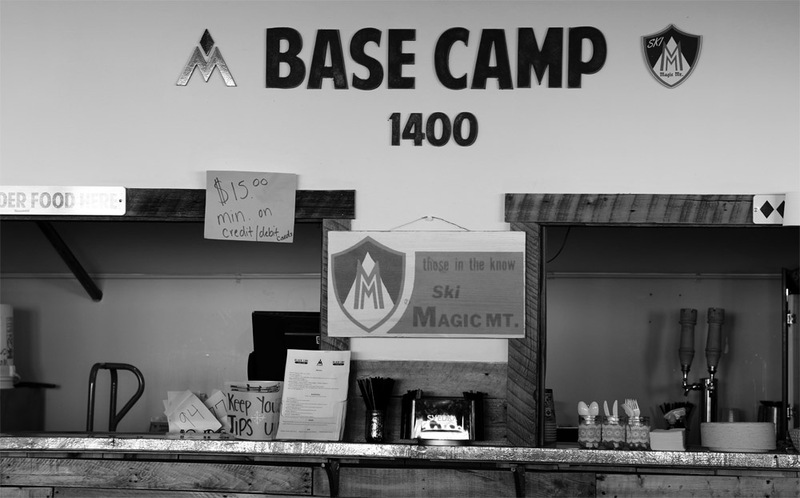 At Base Camp 1400 (we’re guessing that’ the elevation in feet) you can easily order food from the Black Line Tavern. 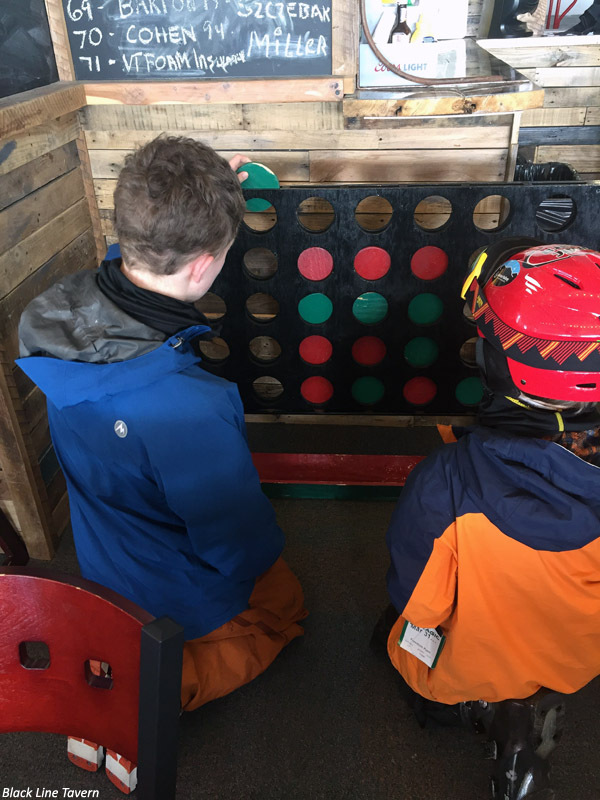 We had a fantastic lunch at the Black Line Tavern, with burgers cooked at the grill right outside on the deck, and the boys had fun on the huge “Connect Four” game they’ve got set up in the dining area. Our lunch break was well into the afternoon, but we were able to get in a couple more runs after that thanks to the mountain running the lifts until 5:00 P.M. 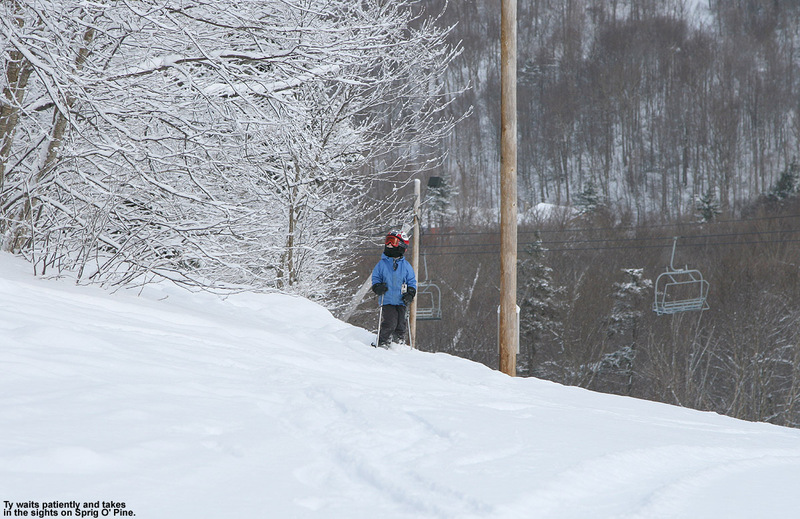 Naturally with the warm temperatures and spring snow, it was only a matter of time before the boys started getting into battling with snowballs on the slopes. E and I were the usual victims. With today’s bright sun, it was a great chance for me to try out the Sonar Red lens for the Anon M2 Goggles. 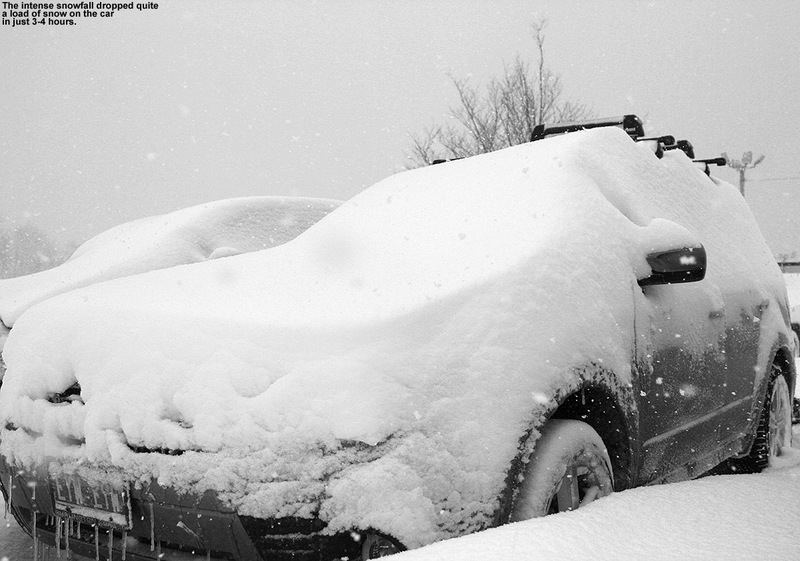 It only lets through 14% of the visible light, so it’s great for days like this. 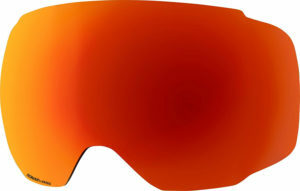 It’s also got a variable tint so that up top where the sun is going to be in your field of vision, more sunlight is blocked. I did get to try out the Sonar Infrared lens as well today, since the boys and I were swapping lenses around to see how they fared in today’s light. Sonar Infrared lets through 57% of the visible light and seems to give the world a much more neutral color (vs. the reddish coloring of the Sonar Red) but I didn’t find myself needing to squint with those lenses on either. 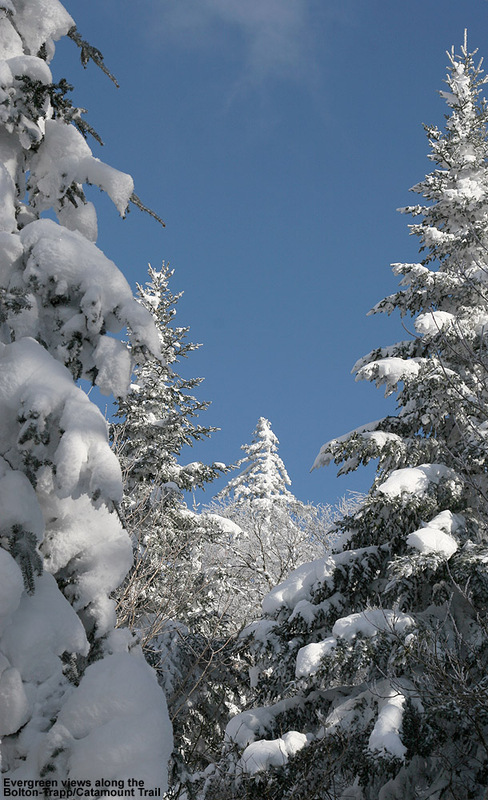 As is typically the case with just about any mountain that you don’t get a chance to visit with two feet of powder, we all want to head back to Magic at some point with fresh snow to try out more of those glades. 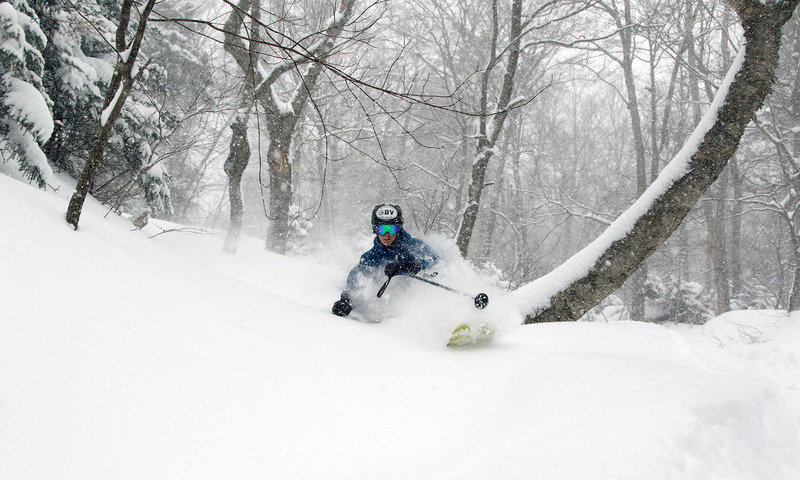 Unfortunately, with how steep a lot of the mountain’s terrain is, and average snowfall of only about 200 inches a season, it’s got to be tough to really get those glades in prime form a lot of the time. 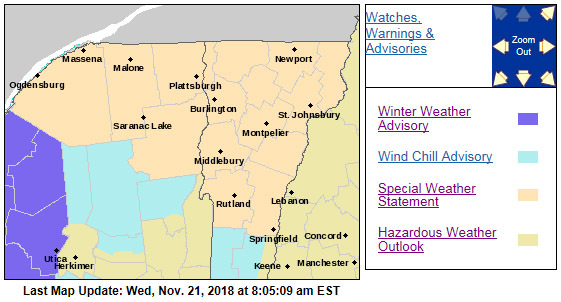 I can see why they are emphasizing more snowmaking to keep things going through the tougher stretches, even if that won’t help out the steep glades. 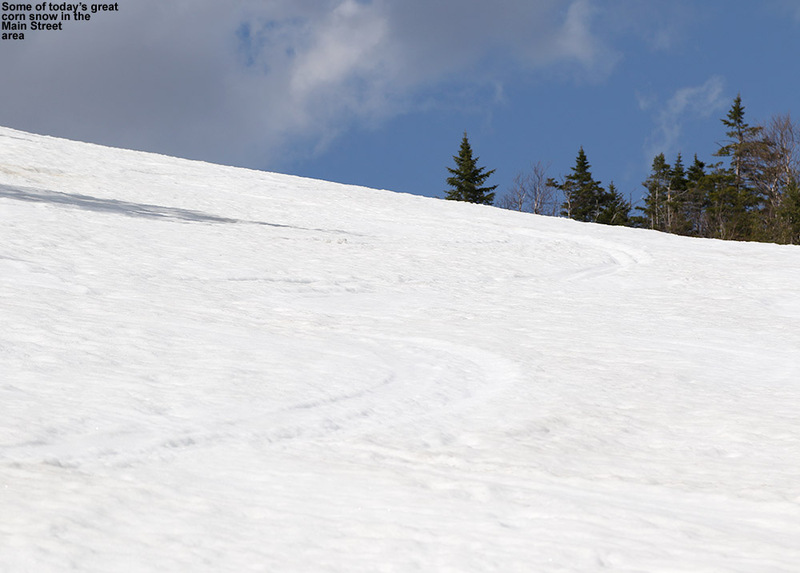 In any event, there are certainly going to be those stretches where the mountain really makes out well in the snowfall department and has sufficient natural base snow in place (such as much of March this year) to really offer some amazing skiing. 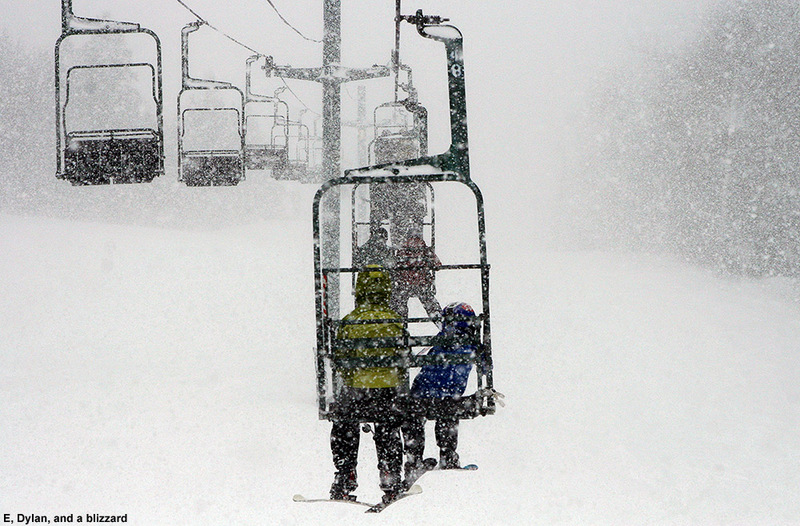 Well, with today’s visit to Magic Mountain, the only major ski area in Vermont that I’ve yet to ski is Stratton. 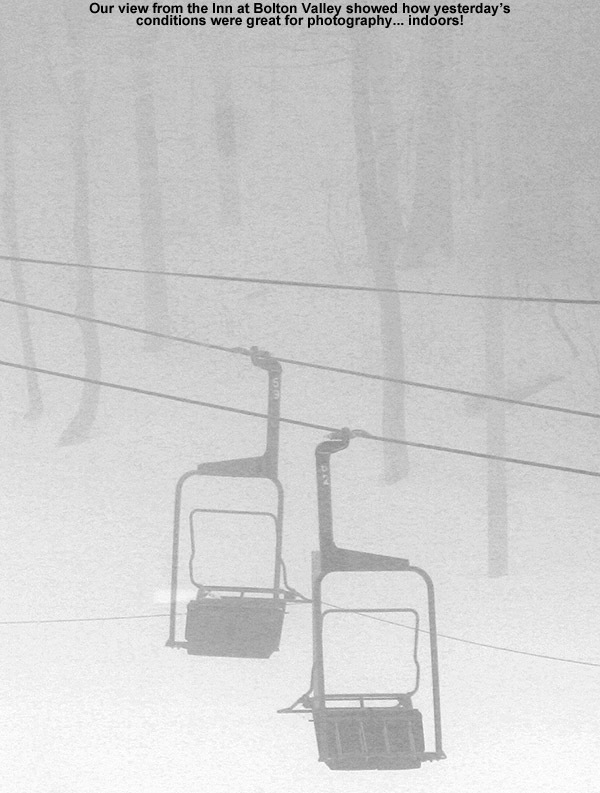 Next after that would be Suicide Six, but then we start to get into the really small areas that don’t even get covered on the Ski Vermont website. 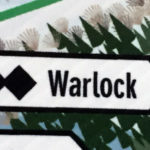 Those are still interesting places to visit, but it takes a bit more effort to track them down and find out when they’re open.